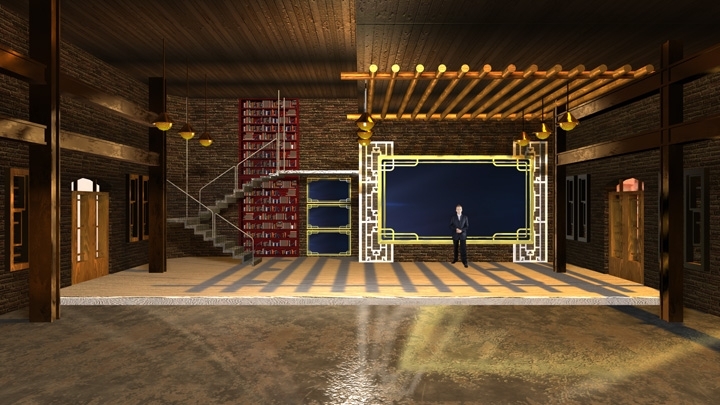 Square lattice style glass pillar and circle arc lamp tube design. 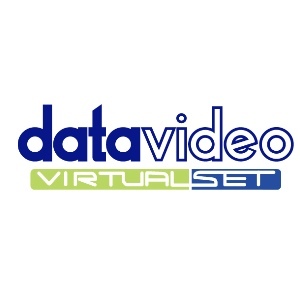 Virtual set is full of the orange element. 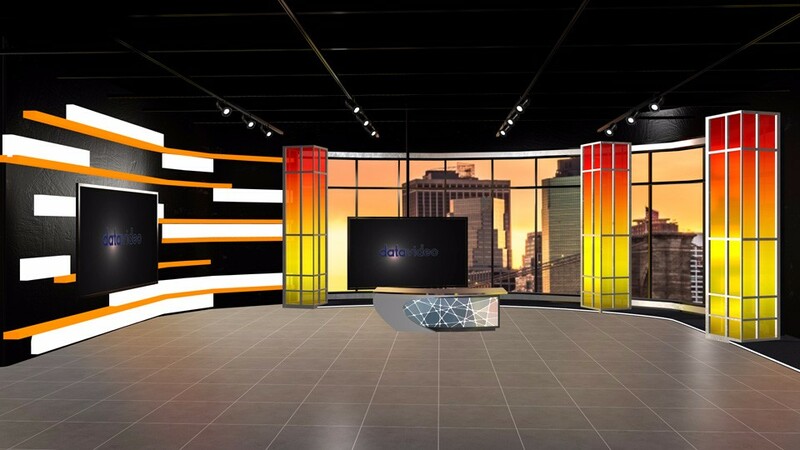 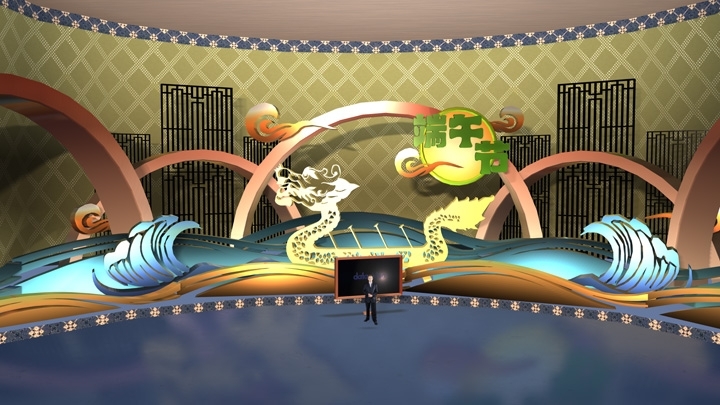 It can be used for fusion style, presentation, news, and other television programs.